You’ve been playing around with that PC gaming thing for a while now. But you realize that the old office chair is just not cutting it anymore. You’re getting headaches, sore muscles and you just can’t play as long as you’d like. You need a better gaming chair. A quality gaming chair is going to be ergonomic with good lumbar support. You want it to be soft in the seat, and have wheels that swivel. With so many chairs available, how do you know which one to get? Here are 3 gaming chairs that we think are great. The Merax Stylish Devil’s Eye Series High-Back Gaming Chair can be found for less than $100 online. It is easy to assemble and has breathable materials which make sitting in it for several hours much more comfortable. The height is easy to adjust and the 5 wheels makes it sturdy no matter the weight. The armrests do not adjust which can be a con for some. For the price, we consider this a great chair. With a price tag of $1,031, you’re probably wondering what makes this chair so amazing. The Steelcase Gesture Task Chair comes in 10 different colors and has a 12-year Steelcase Warranty. It allows for a variety of postures and adjusts to the needs of each individual user. According to its product information, the “back and seat move as a synchronized system moving with each user to provide continuous and persistent support.” When it comes to gaming, support you can count on is golden. Not many people have $1,000 dollars in expendable income to devote to a solid gaming chair. That shouldn’t stop you from having a dependable chair. The DXRacer Racing Series Newedge Edition Racing Bucket Seat Gaming Chair has a fair price tag of $300. It has 5 different color options and comes with a bonus headrest cushion and lumbar pillow. It has a higher back which helps with comfort and support for your back and neck. There is a weight limit of 265lbs. They boast a King Series chair that has a slightly larger price tag but fits larger heights and weights. Bottom Line. No Pun Intended. Although reviews are helpful in narrowing down the best gaming chairs, you really need to sit in the chair and play with all the settings to determine whether it is the right chair for you. Serious gamers need serious chairs. You don’t want to get set up to play for several hours only to be sore a few minutes in. If you’re ready to build a new gaming system, Viper Systems is ready to help you out. 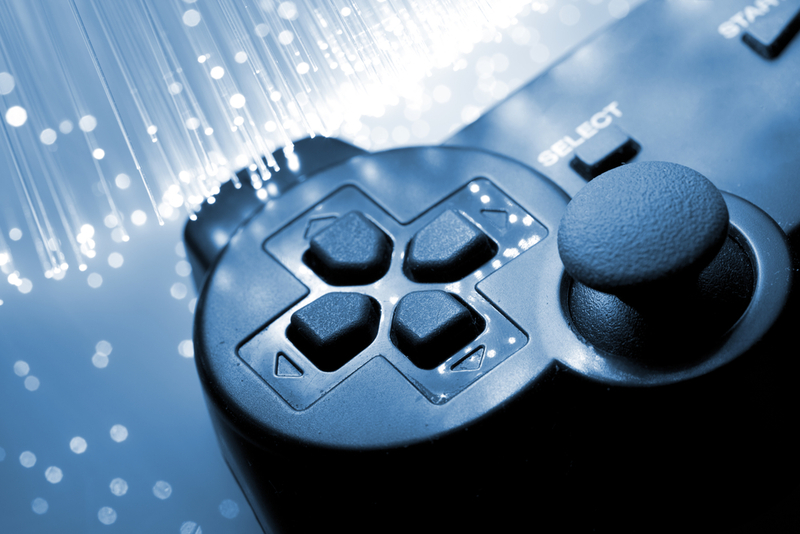 We create systems that meet your particular gaming needs. Give us a call to get your system set up today.